1. 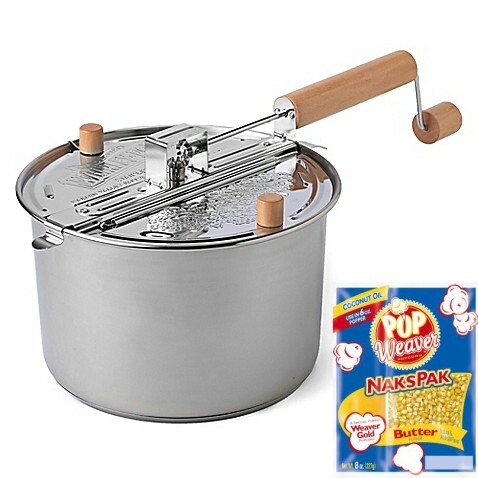 When you join The Original Popcorn Club we’ll send you a Free Whirley-Pop Stove-top Popcorn Popper! We will also send you enough authentic movie style popcorn to enjoy a batch every week for 3 months! It’s the “REEL” deal – the same as what we sell the theaters! So you get 12 pre-measured movie-style popcorn pouches (Popcorn, buttery salt, and coconut oil included) and a Whirley-Pop Popcorn Popper, all for only $36.00. That’s only $3 per week!! It’s an A-MAIZE-ING Deal, And You’ll LOVE our popcorn! 2. Then, every 3 months we’ll send you another 12 movie-style popcorn pouches with an extra surprise! 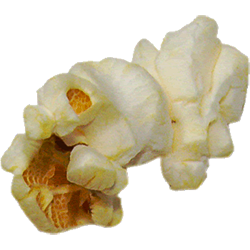 (the surprise will always have something to do with popcorn), when we ship your popcorn, we’ll charge your card $36.00. 3. You Never Pay Shipping, there are no hidden fees, and you can cancel anytime! Simply let us know prior to each shipment.